Provides basic dental services to children aged between 2 and 17 years. Call Us On (08) 8278 5001 and quote your Medicare Card and we can immediately determine your child’s eligibility. Childhood is one of the most important times for achieving and maintaining oral health. Healthy teeth and gums throughout childhood can lead to long-term health in adulthood. At Blackwood Dental, we are big believers in preventive dentistry, including seeing your children every six months for a check-up to ensure that their oral health is in optimal condition. To ensure your child receives the dental treatment they need when they need it, the federal government has introduced The Child Dental Benefits Schedule. This is a dental benefits program for eligible children aged 2-17 years, whose family is currently receiving a government payment such as Family Tax Benefit Part A. It provides up to $1,000 in benefits over two consecutive years and contributes towards the costs of the most commonly required general dental services, including examinations, x-rays, cleaning, fissure sealing and fillings, plus other treatments. For more comprehensive information and to check your eligibility, schedule an appointment with the team at Blackwood Dental and put your child on the path to a healthy and happy smile for life. 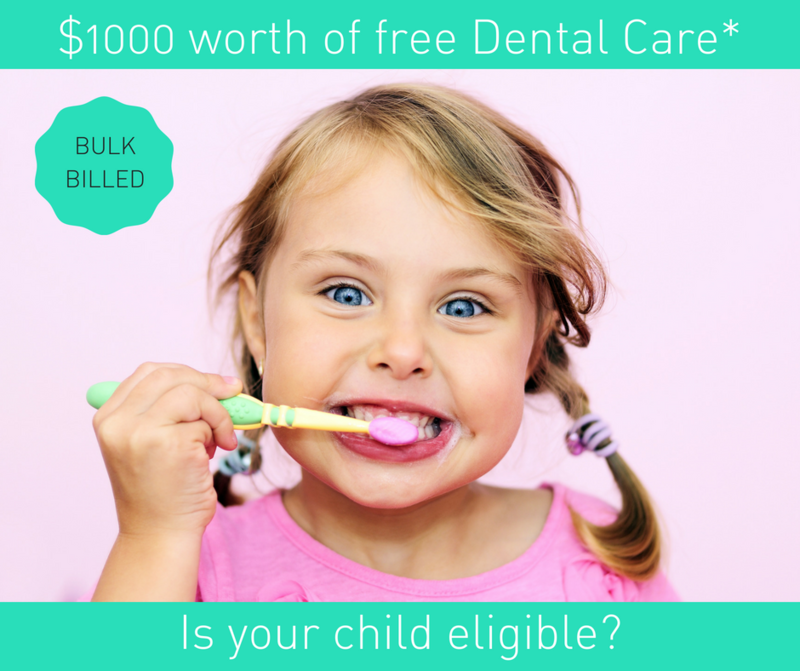 Blackwood Dental bulk bills all services provided under the Child Dental Benefits Schedule. Tooth decay in children is common, but in many cases avoidable. The condition of baby teeth is often reflected later on the adult teeth. Baby teeth, which usually have surfaced by about two and half years, are crucial even though they will eventually fall out. Baby teeth hold spaces open for the developing adult teeth and assist in the development of speech as well as appearance, eating and smiling. Regular dental visits help children remain decay free. It allows us to educate children and parents in properly caring for their teeth for life and early diagnosis of dental problems. 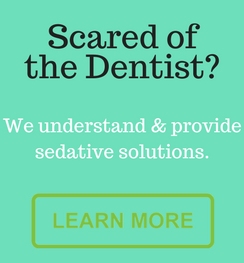 Teeth cleaning removes plaque and tartar, which causes decay and gingivitis and the application of fluoride treatments strengthen the enamel. At Blackwood Dental, we endeavor to make your child’s dental experience positive and fun, so they are enthusiastic about coming to the dentist and encourage them to maintain their oral health for life. Dr John Jenner is the visiting orthodontist to our practice.